Red Planet offers 24 track simultaneous digital recording with virtually limitless overdubs. 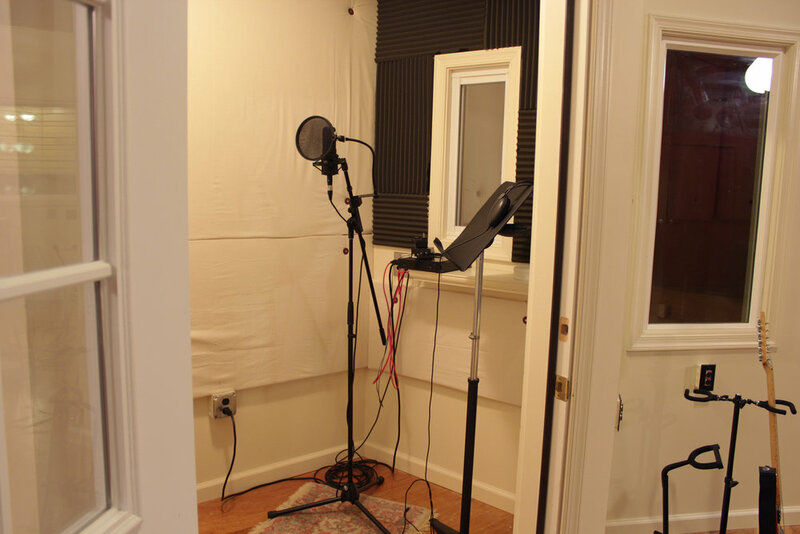 Our huge live room, great microphones, powerful software, and talented engineers will help you capture the sound you are looking for and deliver a finished recording that you will be proud of. 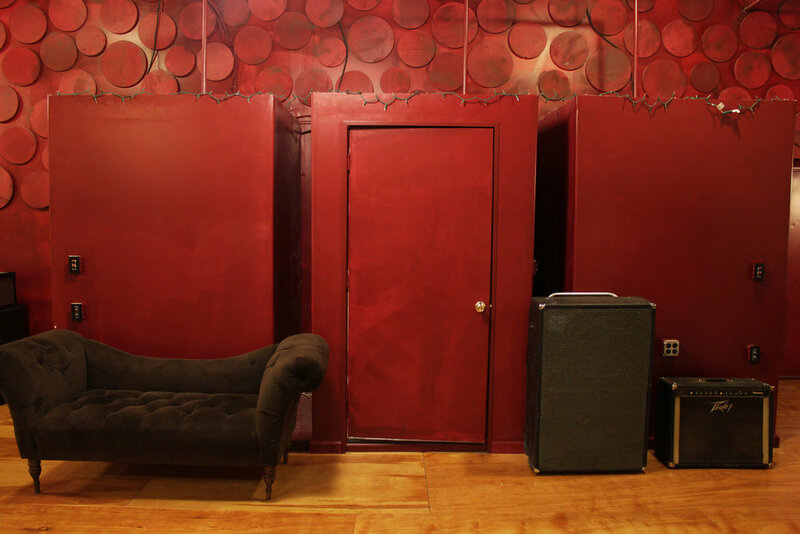 Whether you want to record a demo or a full length album, Red Planet is the place to do it. Please use the contact form to tell us about your project and receive a quote. 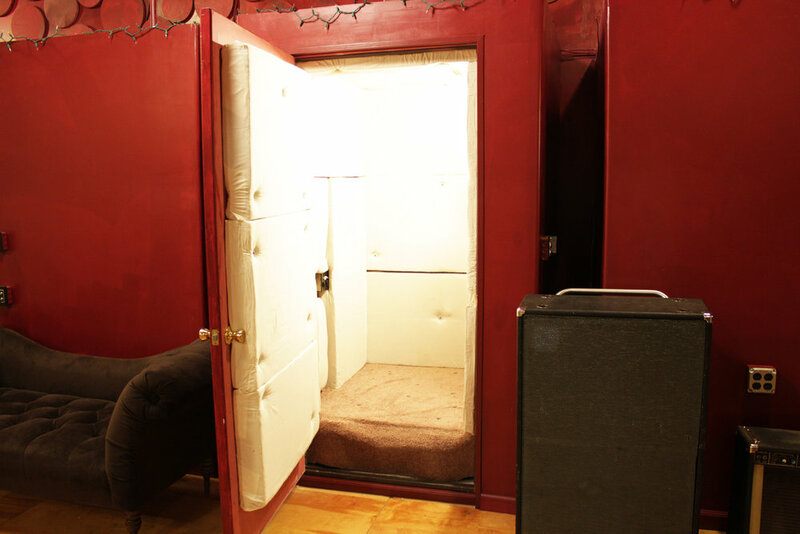 We offer mixing services to our recording clients as well as to bands and engineers from out of the area, or even local artists and engineers who do not have the means to mix their own projects. 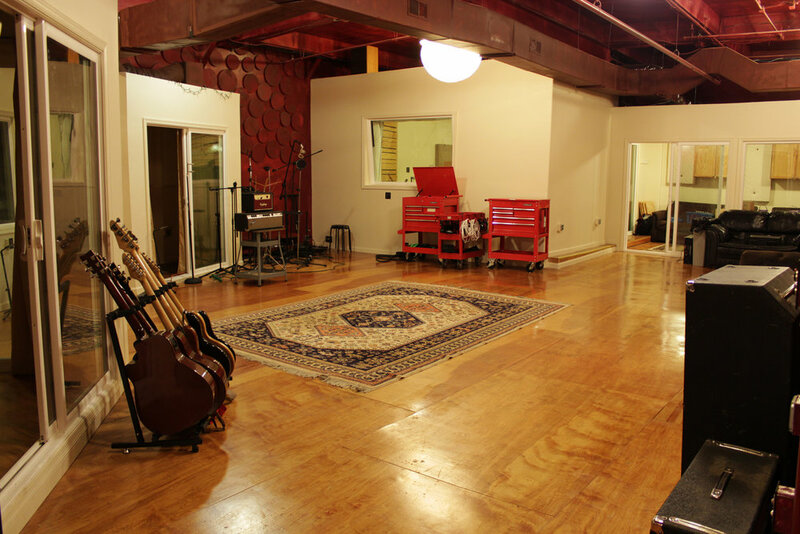 If you need experienced mix engineers who operate in a specialized mixing environment, send us your tracks. 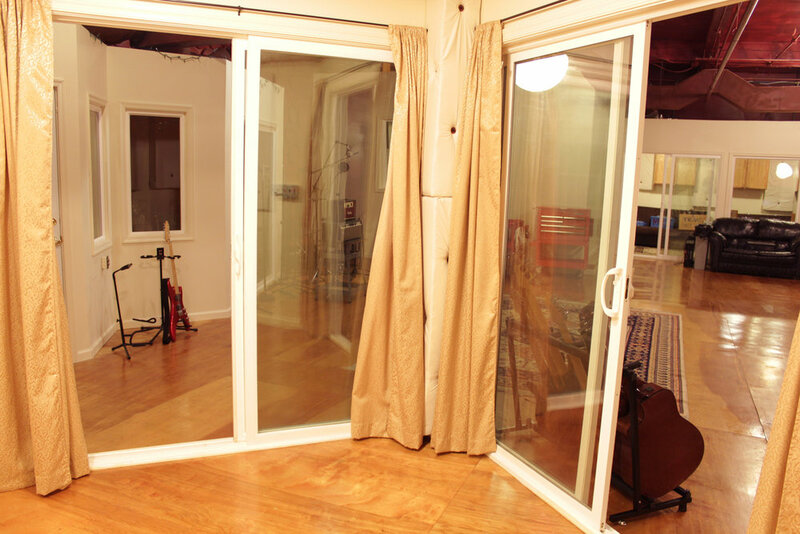 We also offer editing, tuning, programming, and re-amping along with our mixing services. We can work with almost any audio files up to 24bit, 96khz. Use the contact form to tell us about your project and get more info on how we can help you.